While I think most of the experience was well curated and every single BlogAdda personnel was super helpful and always ready to answer any question with a smile on their faces, I do have to stress on how much we were pushed to the limits over these two days. I have had my share of experiences with various hotels and blogger organizations, but this has been so stressing out. 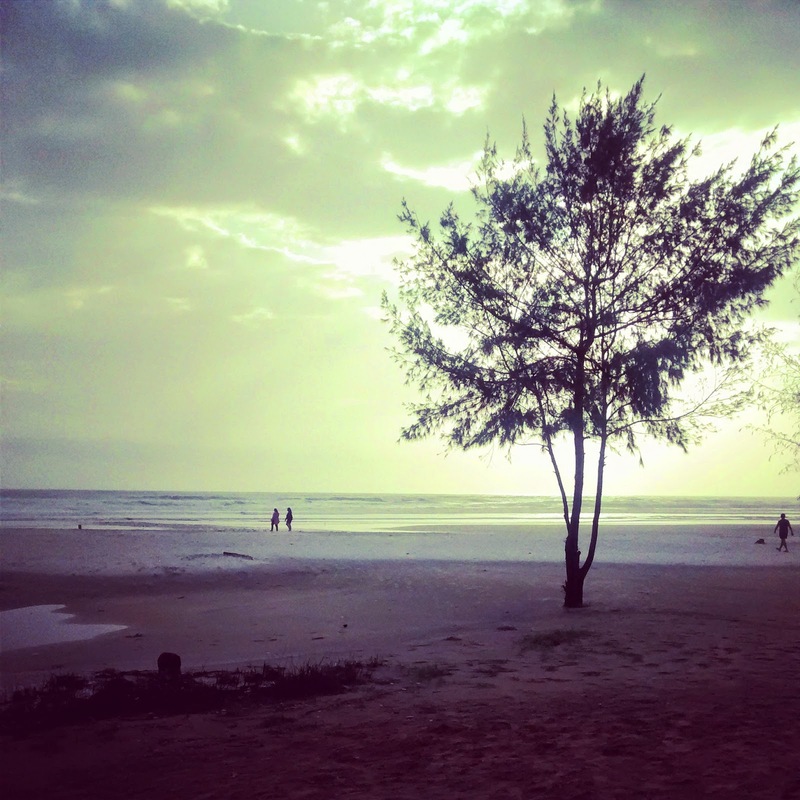 When I am told that I am going for a weekend getaway at a 5 star resort hotel, the least I expect is to have a drive along the beach. We had to skip high tea just go get a buggy ride and catch the beach side sunset. The "live blogging" activity was not a great idea either, considering that the majority of bloggers is having issues churning out blog posts with a deadline. When you have a schedule so packed with live tweeting and updates, at least let the bloggers get time to charge their devices or provide them with portable chargers. Now getting down to the point which I am most concerned about- Food. The lunch yesterday was unbearable, except for a glass of buttermilk. The dinner was not half bad, the Racheado King fish and Basa were great, and so was the Dal makhani and the Thai Curry with Rice. The breakfast this morning had some amazing hot mini Medu Wadas, which I overdosed on, so I did not really get to try anything else! I am now headed out to lunch, and I am so excited to try it. Or am I? 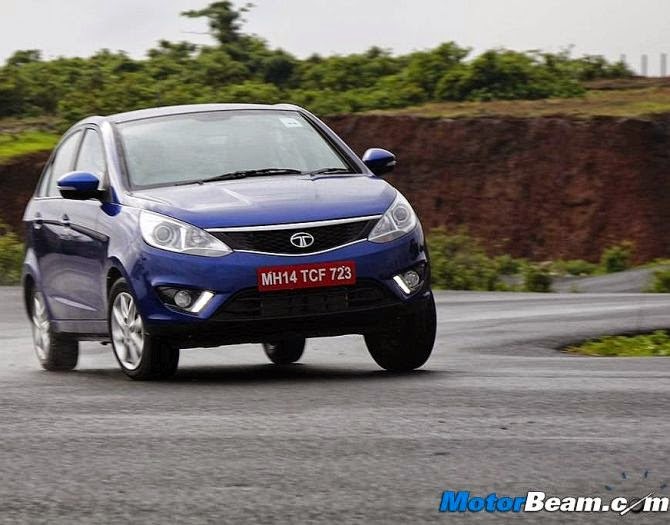 Review: The #ZestUpYourLife experience with Blogadda and Tata Motors. 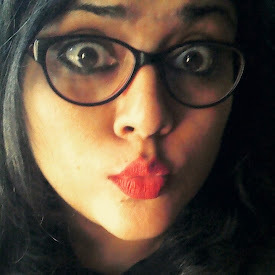 Last week I received an invitation from the team over at BlogAdda to be part of a "Zestilicious" experience. 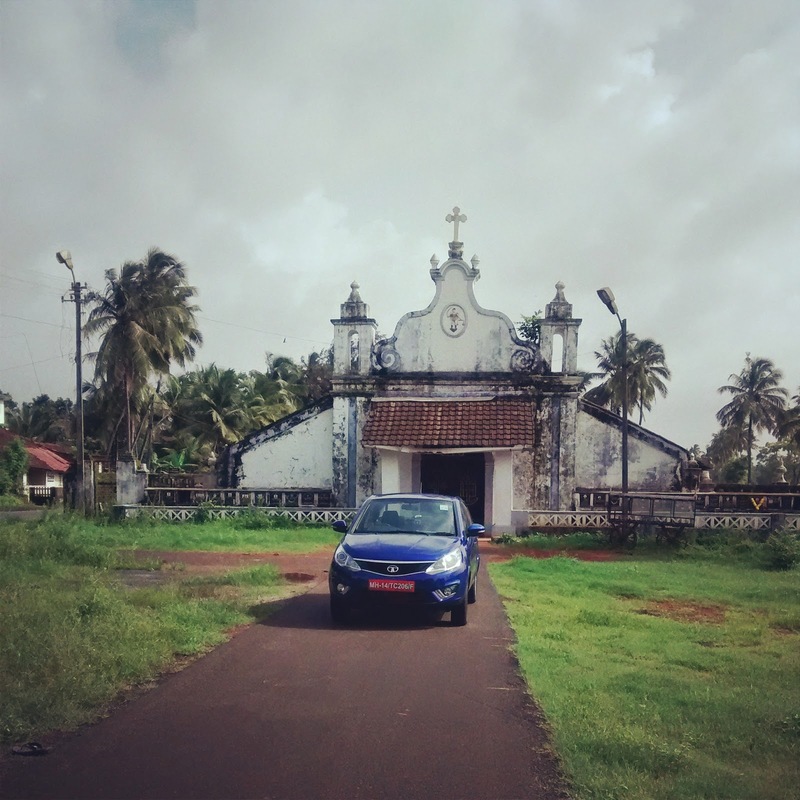 The top 50 bloggers were flown down to Goa, courtesy Tata Motors, for a test drive of the Tata Zest, that is all set to hit the market next month. I am "live-blogging" right now, from the Zuri White Sands Resort at Varca Beach, with 49 other bloggers who are pretty engrossed into typing. 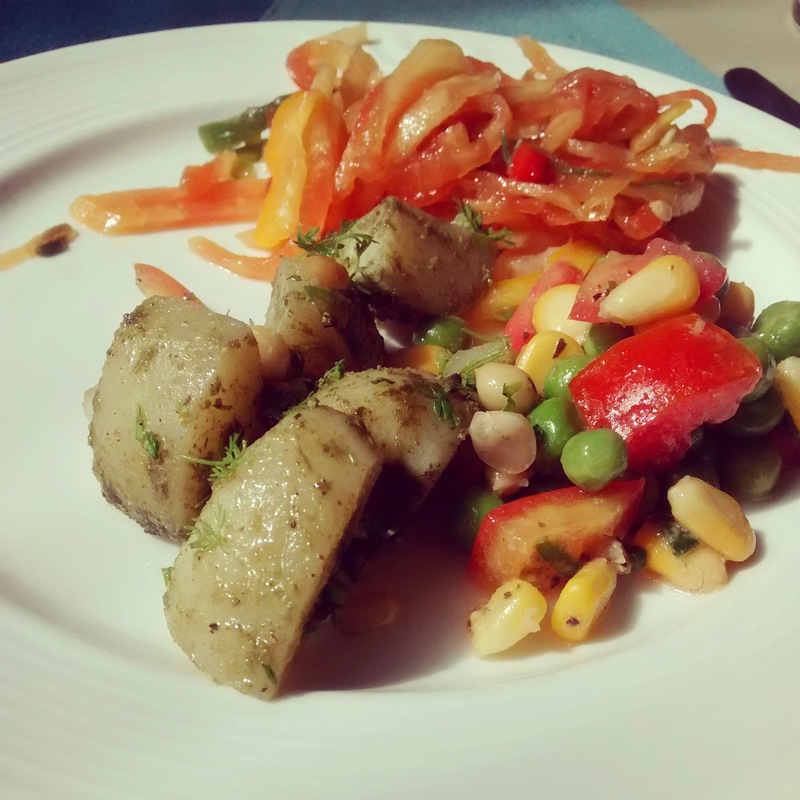 While blogging on cue is not my thing, let alone talking about anything that is not food, On a food blog, I will try to encompass the #ZestUpYourLife experience in two parts- The Car and the the test drive by itself, and the experience with Blogadda and the event as a whole. 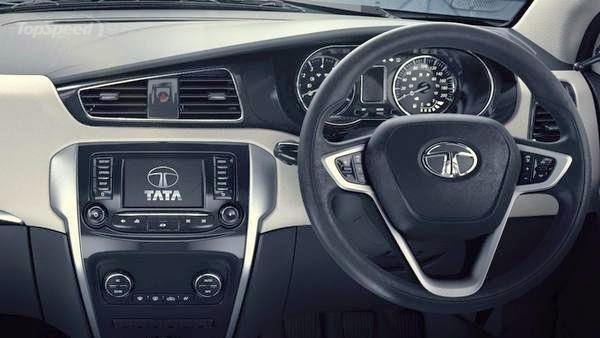 What I really liked about the Tata Zest is the Connect Next feature. On paper it looks great. Your smartphone can be synced to the inbuilt system and it can read out your text messages, play music from your smartphone/ipod/pen drive, answer calls, and keep you connected throughout. The climate control works on voice command, and the entire interface is pretty looking with the touch screen. When I actually got around to using the Connect Next feature on the phone, it was quite confusing. In my opinion, it is impossible for someone who is driving the car to be able to sync and get around the features easily as it takes up a lot of attention. I managed to play music from my phone using the USB cable, and also paired a phone via bluetooth. The voice commands are only available for the AMT Diesel version, and I could not get to work it despite trying repeatedly. There are 3 preset modes on the car, the City, Eco, and Sport. The City mode is specially designed to withstand the constant braking and potholes while driving in a metropolitan city. The Sport mode does make the car more peppy and is an excellent driving experience! The Eco mode is mainly for cruise, and is a maximum endurance and fuel efficiency mode. Overall I think it is a really nice car, and maybe I woulc consider buying one for myself in the near future.